From 1st June we are changing the way we offer appointments to patients. We hope this will give our patients better access to appointments. We will have a Duty Doctor each morning who will telephone patients who need an earlier appointment than we have available. The Duty Doctor will telephone the patient and may offer an appointment if they feel it is necessary or may give a prescription, offer advice, signpost to another service, order tests or advise waiting before coming to see the doctor etc. This is a trial for the summer months to see if we can improve our service to patients. advice to any household on energy saving in the home. 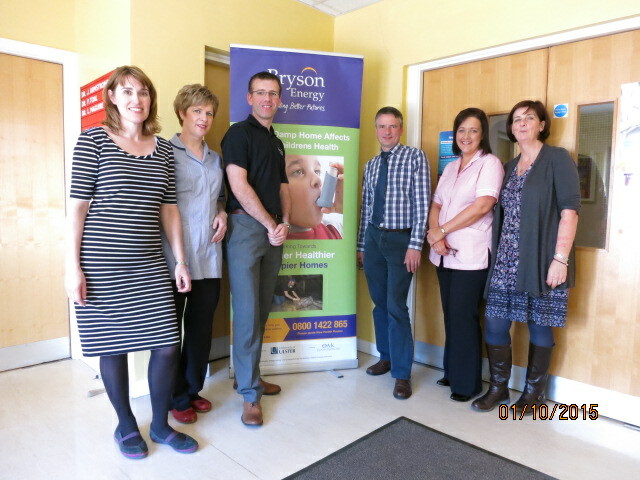 Pictured is Rory McManus from Bryson Energy with our staff. particularly keen to highlight the impact of cold homes on children's health. For more information including contact details CLICK HERE. 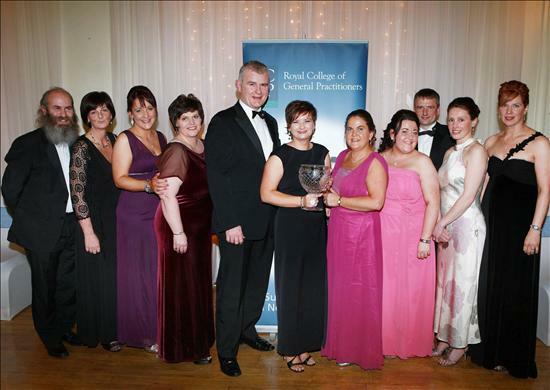 Devenish Practice wins Practice administration Team of the year 2011. Our Practice Manager won 1st runner up for best Practice Manager.